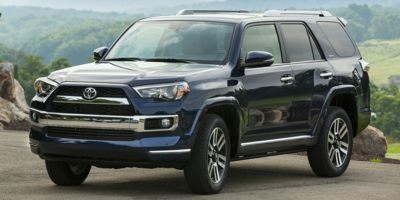 New 2019 Toyota 4Runner Pricing. 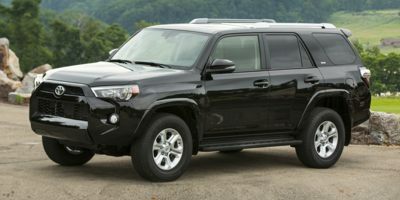 Never pay retail for a new Toyota 4Runner! 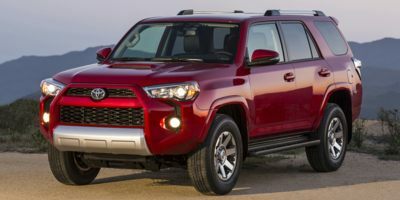 Receive up to 5 rock bottom, NO OBLIGATION price quotes from competing Toyota dealerships.